We stopped selling the I-15 Classic on 4/29/16. It’s been replaced by the I-15+. 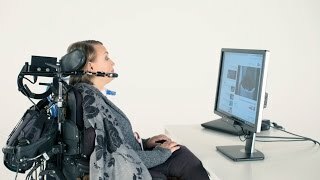 Tobii Dynavox I-15 is a portable speech generating device that enables effective communication – from voice output, environmental control, and computer access to long distance communication. 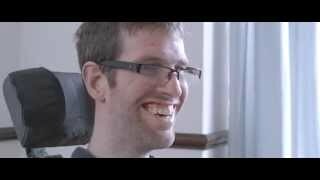 Its rugged design, power management, and touch and gaze input support are features that make the I-15 ideal for those who rely on augmentative and alternative communication (AAC).